Bank Leumi is a relationship-driven boutique bank with global ties. We’ve been operating in the United States for more than 60 years. 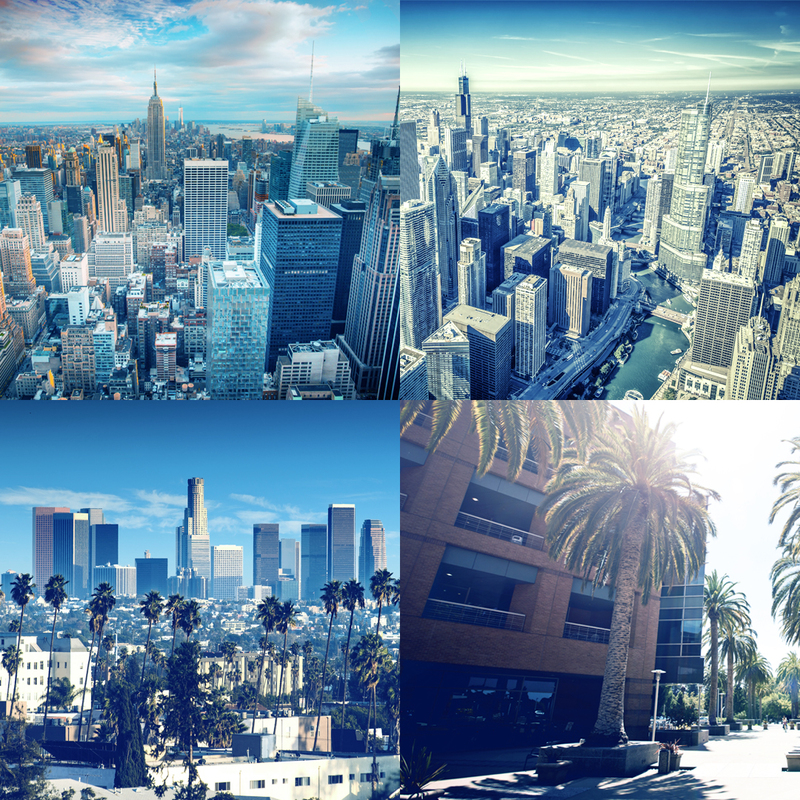 Headquartered in New York City, with offices in Chicago, Los Angeles, Palo Alto and Aventura, we serve the communities where our clients live and work. Our commitment to excellence and focus on shared values defines how we do business. Our team of talented banking professionals goes beyond the expected to understand your needs and deliver world-class solutions and the exceptional service you deserve. Leumi offers a complete range of commercial and private banking solutions for businesses and individuals. We’re FDIC-insured, and we offer investment and insurance products through our brokerage subsidiary. We understand your challenges and will help you achieve your financial goals. 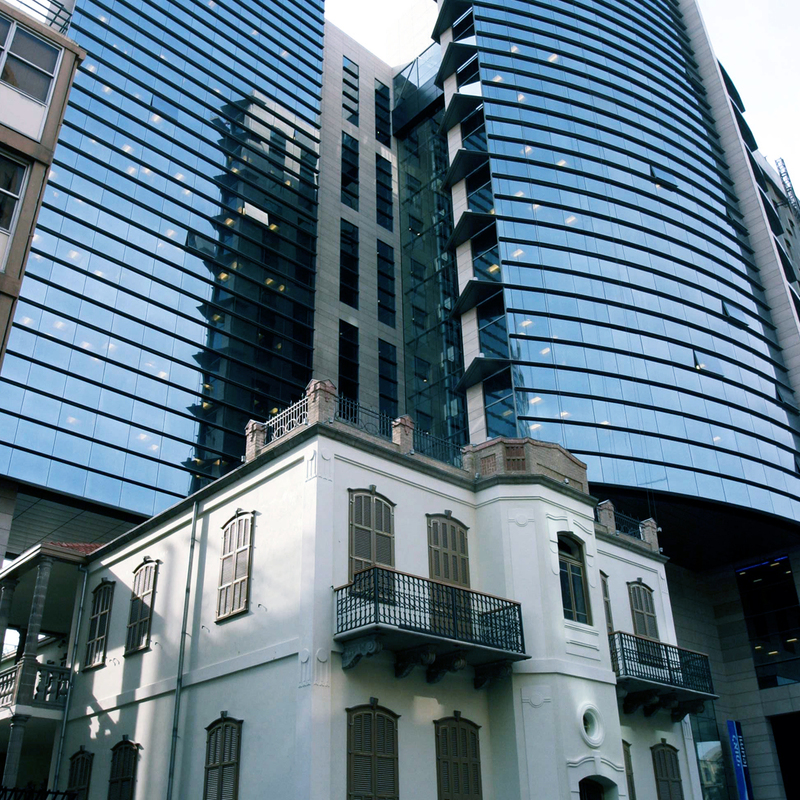 Leumi is part of the Leumi Group, one of Israel’s largest banks. The Leumi Group has been a driving force in Israel’s economic and industrial development since the bank’s establishment in 1902 — Bank Leumi even issued Israel’s first banknotes in 1948. Today, more than 60 percent of Israeli startups choose LeumiTech, the Leumi Group’s high-tech banking arm, as their financial provider. Our connection to the Leumi Group allows Leumi to serve as a gateway to Israel for investors and businesses worldwide. We provide access to Israeli-generated products, technologies, opportunities and research for our private banking clients, and we offer strong foreign exchange and trade finance capabilities for our commercial banking clients.